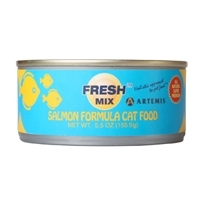 Artemis Fresh Mix Seafood Cat Canned Formula 24/5.5 oz. Everything about our Fresh Mix formulas that we are proud of…in a can! 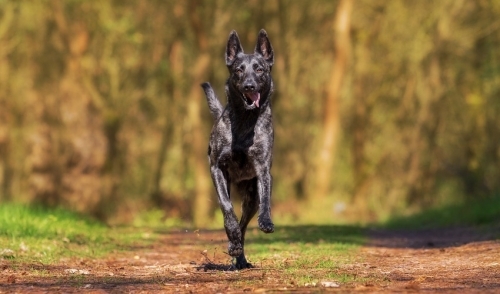 A perfect complement to our kibble or just as fine as a tasty and robust meal all by itself. 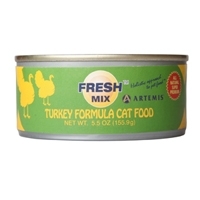 Artemis Fresh Mix Turkey Cat Canned Formula 24/5.5 oz. 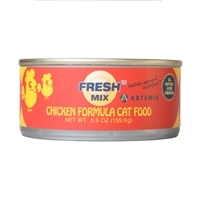 Artemis Fresh Mix Chicken Cat Canned Formula 24/5.5 oz.